Know the reasons why the Indian government conferred the Padma Awards 2016 on these dignitaries. The Padma awards are the second highest civilian awards; conferred by the government of India on civilians who have had exemplary achievements in their respective fields or have contributed greatly to the country. South Report takes a look at this year’s Padma Vibhushan and Padma Bhushan awardees and why they deserved the honor. 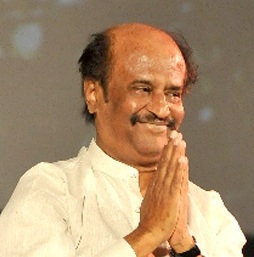 Rajinikanth, the South Indian superstar with a cult status, is the highest paid actor in Asia. Apart from being one of the most famous film personalities in India, his movies are also watched and admired a lot in many Asian countries. Earlier, he was conferred with the Padma Bhushan in 2000. 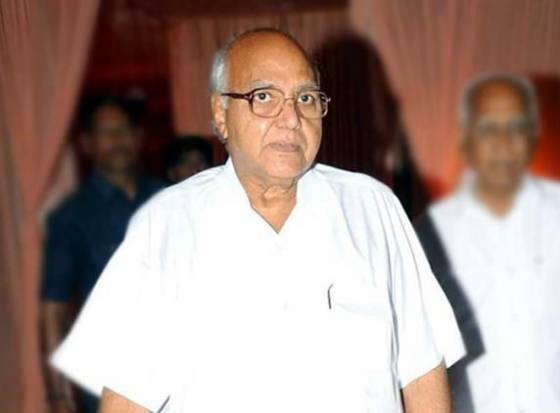 Founder of the largest circulated Telugu paper Eenadu, Ramoji Rao is also the founder of Ramoji Film City, which is the largest integrated film studio in the world. A retired civil servant and a published author, Jagmohan served as the governor of Jammu & Kashmir. He was also honored with the Padma Shri and the Padma Bhushan awards earlier. A spiritual leader and a philanthropist, Shri Shri Ravi Shankar founded the Art of Living foundation and is internationally renowned for his social initiatives. A leading exponent of Kuchipudi and Bharatanatyam dance styles, Yamini Krishnamurthy also had the honor of being the Asthana Narthaki (resident dancer) of the Tirumala Tirupati Devasthanam. An eminent vocalist of the Banaras Gharana, Girija Devi is known most for her efforts in uplifting the Thumri style of classical music. After replacing Abdul Kalam as the director of Defence Research and Development Organisation (DRDO), V K Aatre also served as the Scientific Advisor to the Indian government. The late business tycoon is known for founding the Reliance Group; which now is a vast empire spread across various domains. An economist and a professor, Avinash Dixit is also known for having authored a number of books in economics. Dr V Shanta is a cancer specialist, known for her work in organizing care for cancer patients and research in the prevention and cure of the disease. 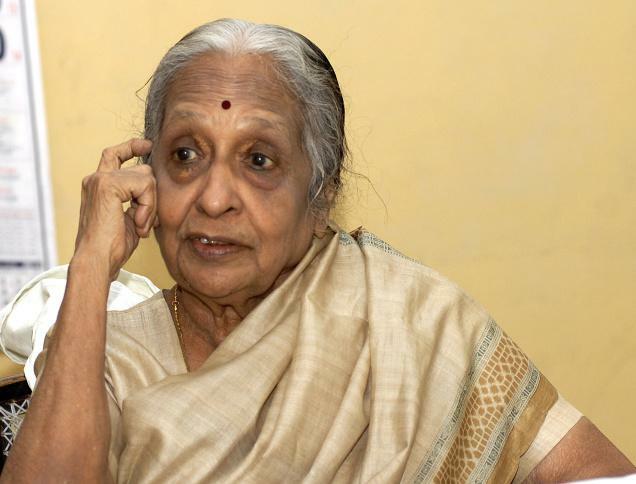 She also served as the director of Adyar Cancer Institute and is also a recipient of Magsaysay Award. Having served as the Comptroller and Auditor General of India, he is considered as the symbol of the country’s anti-corruption movement. Anupam Kher is one of the most recognized personalities of Indian Cinema and has countless films to his credit. He has also appeared in highly acclaimed international films. 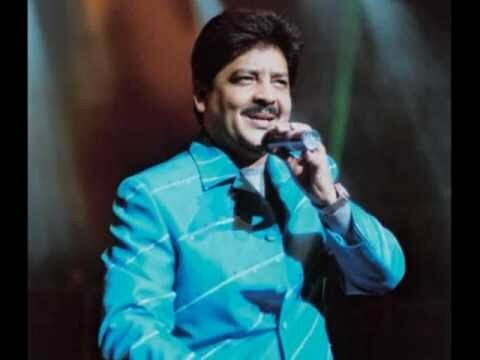 Often regarded as the king of playback singing, Udit Narayan has sung in over 15 languages over a career spanning three decades. He also has three National Film Awards to his kitty. Having served as the American ambassador to India, Robert Blackwill promoted the closest ties between India and the United States since India’s independence. He is also known for having a huge map of ‘Mother India’ on the walls of his office in the United States. Saina Nehwal is the first Indian badminton player after Prakash Padukone to get to the No. 1 slot and the only woman from India to be the No. 1 badminton player in the world. Sania Mirza has several awards conferred on her, including the Arjuna award, Rajiv Gandhi Khel Ratna award and the Padma Shri. Currently, she is ranked No. 1 in Women’s Doubles Ranking by Women’s Tennis Association. Indu Jain is the chairperson of India’s largest media group, Bennett, Coleman & Co. Ltd.; which owns Times of India, Times Now, Radio Mirchi and more. She also runs the philanthropic organisation The Times Foundation. One of the most famous sculptors in the country, Ram Sutar is known for several iconic statues like Mahatma Gandhi statue at the Parliament. 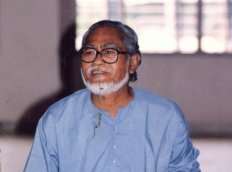 A noted theatre personality from Manipur, Heisnam is known for establishing Kalakshetra Manipur; a theatre laboratory that explores a new vocabulary in the existing language of theatre. Having written 62 books in Telugu and Hindi, he has been awarded the Padma Bhushan for his efforts in translating several literary works of Telugu and Hindi into each other. He was also a member of the Rajya Sabha. A noted sanskrit scholar, Ramanuja Tatacharya is a researcher at French Institute of Pondicherry. 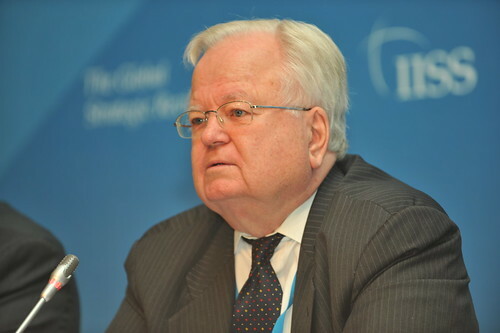 He is also a recipient of the prestigious Cavalier of Legion d’honneur award from the French government. He is the chief editor of the Punjabi newspaper Daily Ajit and was also a member of the parliament. Dr Nageshwar Reddy is an eminent gastroenterologist and is also the chairman of Asian Institute of Gastroenterology. He has also been awarded the Master Endoscopist award by the American Society of GastroIntestinal Endoscopy. The Imperial Towers, which are the tallest completed buildings in the country; were build by the architect Hafeez Contractor. 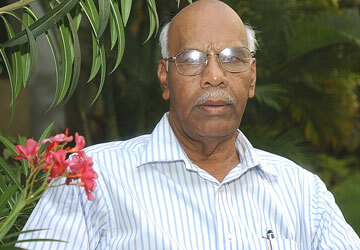 R C Bhargava is the former CEO and the present chairman of Maruti Suzuki, the largest automobile manufacturer in India. A pharmaceutical inventor, Dr A V Rama Rao is known for his pioneering researches in the field of drug technology. He is the founder of the A. V. Rama Rao Research Foundation, a non governmental organization promoting research and doctoral studies in chemistry. 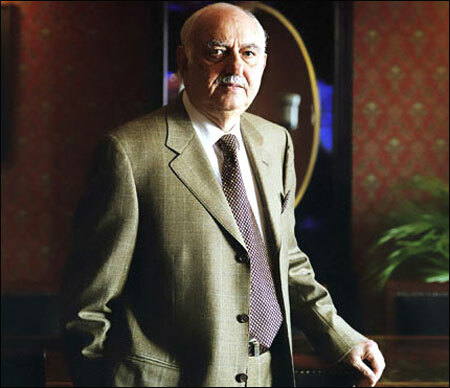 Pallonji Shapoorji Mistry is the chairman of the real estate conglomerate Shapoorji Pallonji Group and is also the single largest shareholder in the Tata Group, with 18.4% stake in the Tata group. Swami Dayanand Saraswati was a monk of the Hindu monastic order and a renowned traditional teacher of Advaita Vedanta, and founder of the Arsha Vidya Gurukulam.